Posted September 14th, 2016 by Jessica Garcia & filed under Uncategorized. If you’ve never been to Cancun or the Riviera Maya, chances are you know that we have nice beaches and we are famous for crazy spring break antics. While both of those things may be true, we want you to know we are so much more than that. 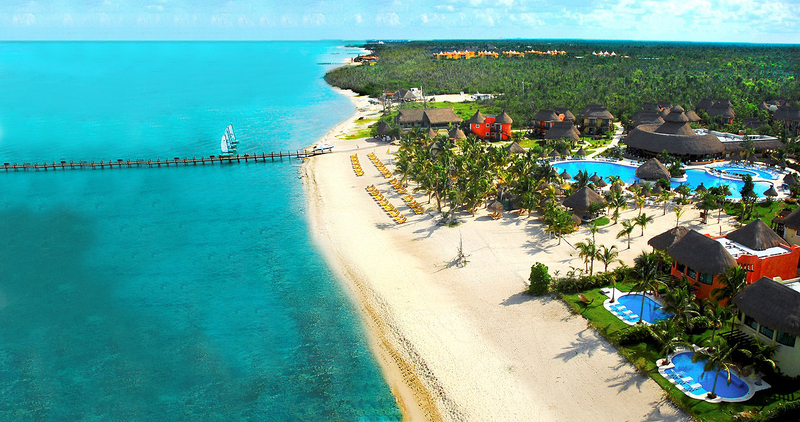 Let us show you some hidden treasures of Cancun and the Riviera Maya. 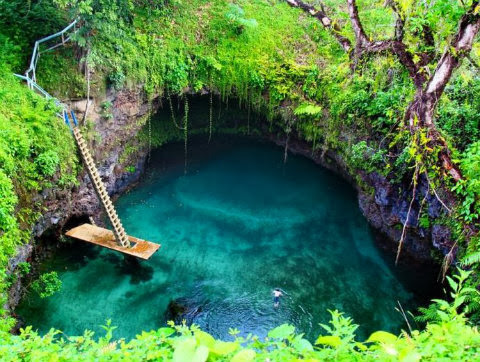 Did you know that the Yucatan Peninsula is full of large sinkholes where you can swim and discover the Mayan underworld? Located throughout the Riviera Maya, close to Cancun, you can dive, swim, and explore these natural sinkholes created hundreds of years ago. They are not only a great place to get the perfect vacation photos but will leave you wanting to come back for years to come. Culture, food, music, wildlife, adventure, and fun are usually hard to find all in one place. The adventure parks of the Riviera Maya are truly something you’ll have to experience to believe. Whether you love adventure, swimming, snorkeling, relaxing, discovering something new, or interacting with magnificent animals these parks will all have you wanting more. 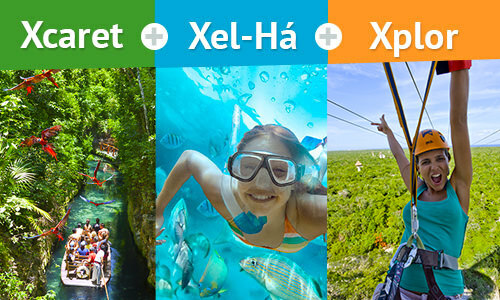 While there are plenty to choose from our favorites are: Xcaret, Xel Ha, Xenotes, Xoximilco, and Xplor. Each of these unique parks offer experiences unlike those you have ever had before and will give you the best vacation moments, and memories, to look back on. One of the best things about going on vacation is trying new food, or enjoying some of your favorites. Cancun and the Riviera Maya are full of restaurants, both small and large, ranging from traditional Mexican food to Steak houses and more. You can stop for delicious tacos after hitting the clubs at night or experience a 5 star dining experience. 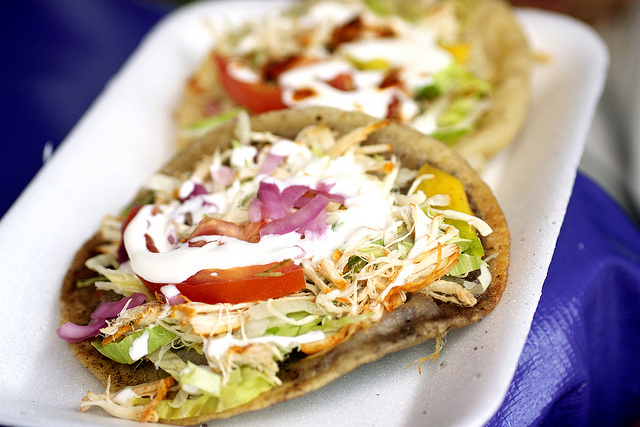 Cancun and the Riviera Maya are definitely a foodie’s paradise. While visiting Cancun and the Riviera Maya will change the way you think of Mexico, we urge you to take just a few steps out of your comfort zone and visit the surrounding cities and islands. Hop on a ferry and enjoy Cozumel or Isla Mujeres for the day where you can experience true “Island life”. Or take a drive over to Puerto Morelos or Playa del Carmen. Explore the small fishing towns, shop for souvenirs on the infamous 5th Avenue and allow yourself to fall in love with Mexico like you never thought you could. Even if you are just coming to Cancun or the Riviera Maya for the beaches or Spring Break, we promise you still wont be disappointed. If all of this sounds like a dream, then let us help you make it come true! Book now!